Katy is a musician, writer, and the host and producer of Confetti Park, a kid-friendly radio show and podcast featuring music and children’s stories from Louisiana. Born in Bogalusa, raised in Shreveport, and now living in New Orleans and Memphis, Katy has been chronicling Louisiana arts and culture since 2000, when she launched an online North Louisiana music zine called NeonBridge (now in archive). 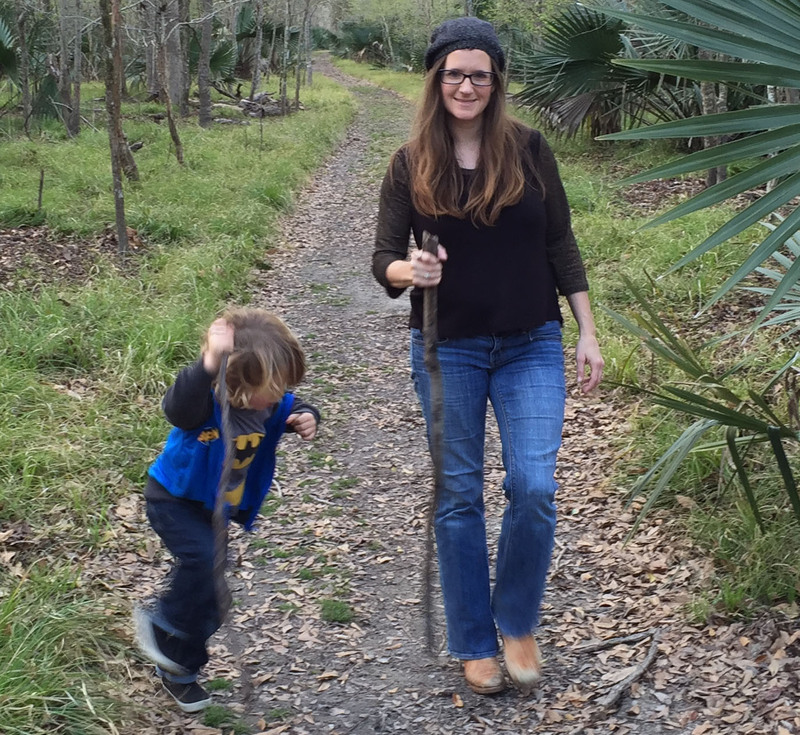 As a writer, she’s contributed to SB Magazine, VisitSouth.com, New Wave, Tulane Magazine, Jazz Archivist, and more, and worked as a radio host and content producer for NPR’s Red River Radio. Katy inherited her love of Southern storytelling from her grandmother, folklorist and writer Gypsy Damaris Boston. Her instruments are violin, guitar, and bass, but Katy’s favorite aspect of music-making is in writing a song. 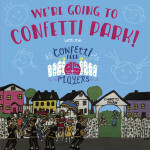 She directs a community-based children’s chorus in New Orleans called the Confetti Park Players who sing, make rhythms, learn traditional songs, and practice the craft of songwriting.The Confetti Park Players regularly contribute to the soundscape of the Confetti Park radio show and won a Parents’ Choice Award for their first CD, We’re Going to Confetti Park! Katy formerly taught Kindermusik and served as creative writing teacher at the Renzi Education and Art Center in Shreveport. She is a member of Friends of Leadbelly, a group of musicians dedicated to promoting the legacy of north Louisiana songwriter Huddie Ledbetter. Katy is also a member of the Children’s Music Network, which celebrates the positive power of music in the lives of children by sharing songs, exchanging ideas, and creating community. Katy regularly performs at music festivals, libraries, school assemblies and kids camps, and has presented scholarly works at numerous colloquiums and book festivals. She holds a bachelor’s degree in English from Carleton College and two master’s degrees in liberal arts and musicology (with an emphasis in New Orleans music) from Tulane University. Her thesis was on pioneering jazz guitarist Snoozer Quinn. ParkBench: Meet Katy Hobgood Ray and the Confetti Park Players Children’s Chorus! Macaroni Kids Westbank: Local CD features New Orleans kids music that grownups will love!